American countertenor Christopher Lowrey and San Fransisco based early music ensemble Voices of Music perform “Ombra mai fu”, the opening aria from the 1738 opera Serse by George Frideric Handel. A 4K, Ultra HD video from the Voices of Music “Art of the Countertenor” concert, March, 2016. Arias and concertos from the Baroque period composers George Frideric Handel, Antonio Vivaldi and Claudio Monteverdi. Magdalena Kožená: mezzo-soprano, Anna Fusek: flautino. 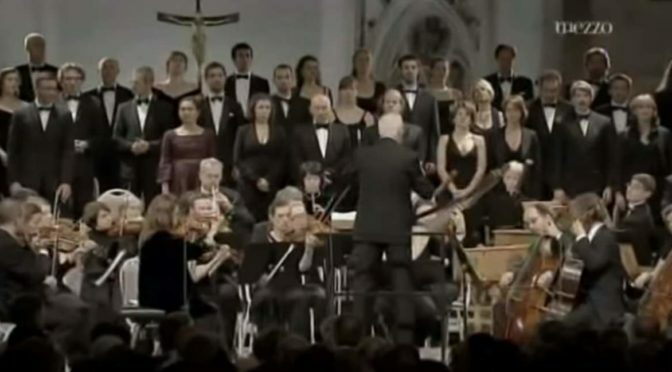 Czech early music orchestra and choir Collegium 1704 conducted by Andrea Marcon. 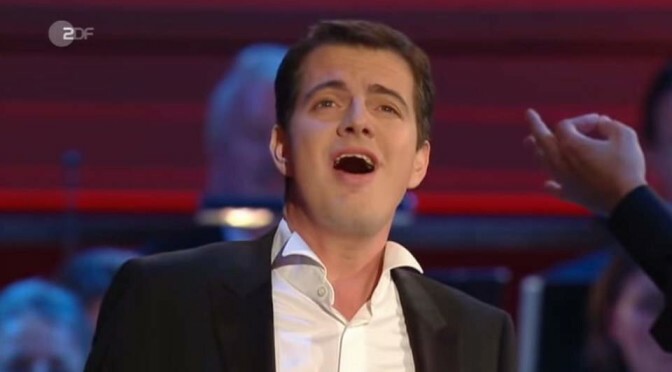 French countertenor Philippe Jaroussky and Spanish soprano Nuria Rial sing Baroque era arias from Handel, Strozzi, Ferrari and Caccini. Orchestra: Jaroussky’s own Early Music Ensemble L’Ensemble Artaserse. 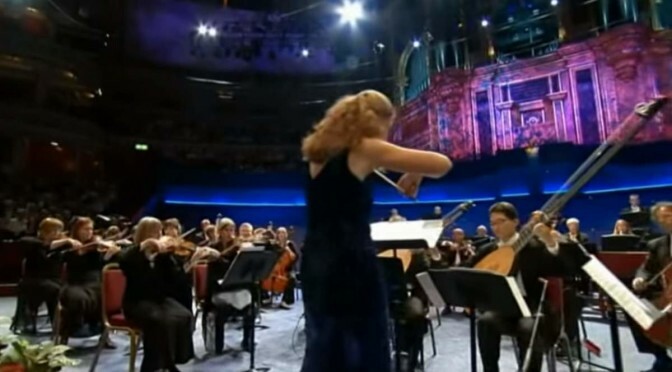 Freiburg Baroque Orchestra (Freiburger Barockorchester) and Orchestra of the Age of Enlightenment perform George Frideric Handel’s Celebration Marchs during the BBC Proms 2007. Soloists: Kate Royal (soprano), Ian Bostridge (tenor). Conductors: Gottfried von der Goltz and Rachel Podger. Conducted by Andrea Marcon, the Venice Baroque Orchestra performs arias and concertos from George Frideric Handel, German-born, British Baroque composer; and Antonio Vivaldi, Italian Baroque composer, virtuoso violinist, teacher and cleric who born in Venice. Mezzo-Soprano: Magdalena Kožená.